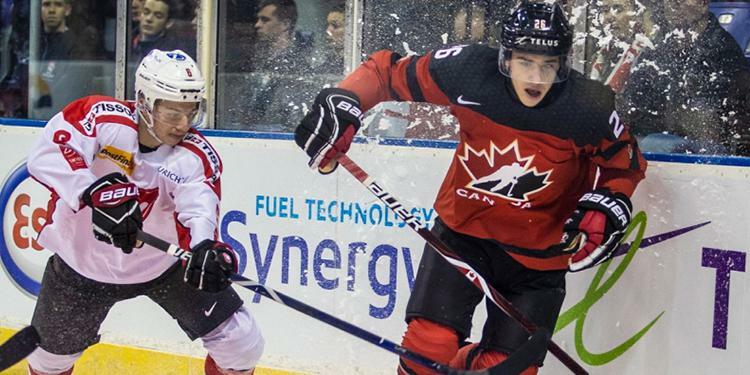 For hockey fans, one of the holiday’s most celebrated traditions is the annual World Juniors tournament. Families sit together and cheer on Canada’s best young hockey players as they look to be crowned the best in the world once again. Frost’s father Andy was the longtime public address announcer of the Toronto Maple Leafs. His booming voice has broadcasted hundreds of Leafs goals over the years at the former Air Canada Centre. So when Frost was on the bus ride home after a game and found out the news that he was named to the selection camp roster, the first people he contacted were his parents. This will be Frost’s first time representing Canada on the international stage and he understands the impact that this tournament has on the country. With this year’s festivities being co-hosted by Vancouver and Victoria, it gives Frost the opportunity to play in front of the home crowd. 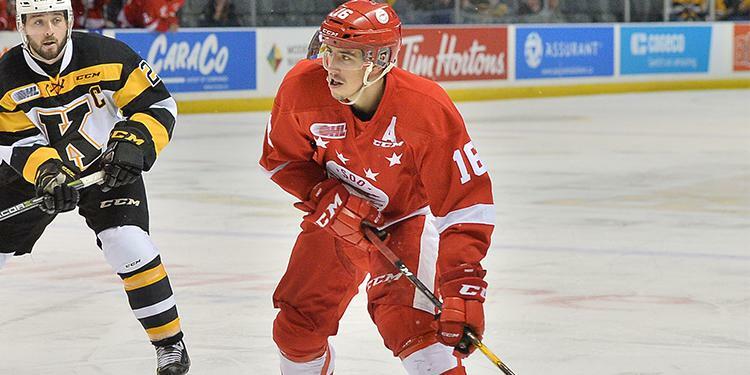 Frost, who grew up playing minor hockey in Barrie, is joined by fellow OMHA grads Michael DiPietro (Amherstberg), Evan Bouchard (Oakville) and Barrett Hayton (Peterborough) on the team. They are part of a group looking for Canada’s second gold medal in a row and 18th at the tournament. In a tournament of this nature, teams and players don’t have a lot of time to get acclimated with one another before the puck drops. For a team that’s comprised of players from coast to coast there are just a few short days to come together as a group. In three exhibition games against U SPORTS All-Stars, Frost notched a goal and a pair of assists. Through 32 games this season with the Greyhounds, Frost has tallied 20 goals and 58 points. He was selected 27th overall by the Philadelphia Flyers in last year’s NHL Draft. 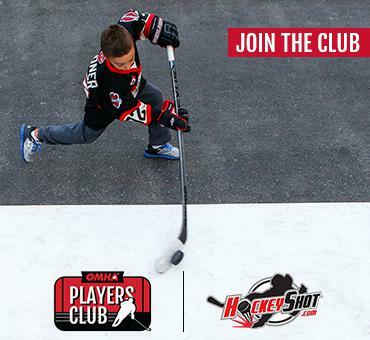 Mitchell Machtinger is the Communications Coordinator at the OMHA. He's worked with various national and provincial sport organizations and is an avid fan of all sports.